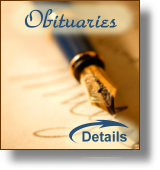 For over seventy years, the A. Carl Kinsey - Ronald N. Volz Funeral Home has helped hundreds of families through the most difficult time of their lives. When a family member calls our funeral home, we activated an entire team of dedicated, compassionate and experienced professionals. We are committed to fulfilling all of your requests and to ensure your choice is befitting to your loved one, and we strive to celebrate their life in a personal and meaningful way. 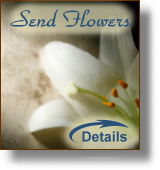 We believe that a funeral should meet the needs of survivors and appropriately honor their loved one's life. We have proudly served all segments of the Zelienople, Harmony and Evans City communities and the surrounding areas. We treat everyone equally and with dignity, regardless of their financial position. 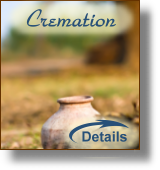 We are the only funeral home in the area to offer the most informative website that focuses on customer care. 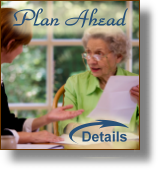 Here you can learn about the benefits of Advanced Planning, Cremation Options and its process, Shipping, Veteran Information, and Social Security, just to name a few. Take your time and read through our site and we encourage you to contact us should you have any questions about the services that we can provide to you and your family.